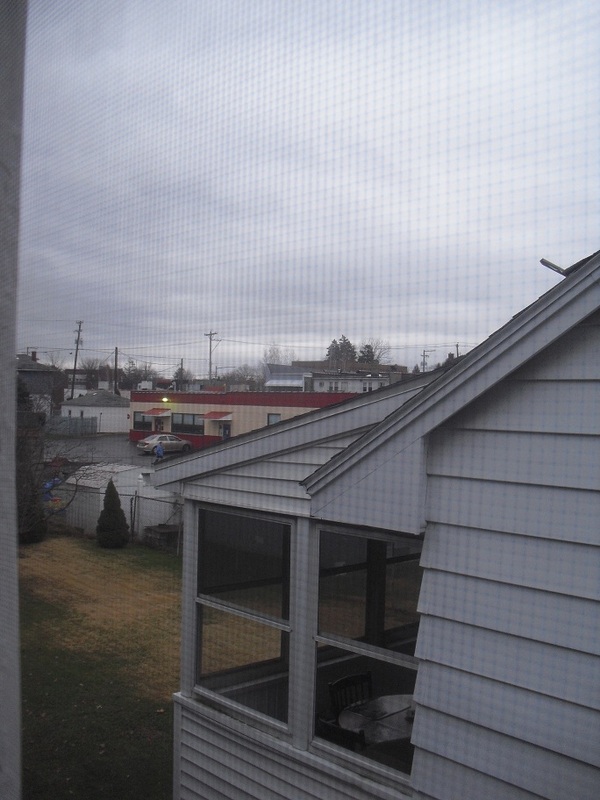 The former USMPC site, as seen from the second floor of my home. A daycare and a pizza restaurant now sit on the site. History can be found anywhere, even in one’s own backyard. Run-down buildings, remains of landmarks, forgotten paths, and plots of land often have a story. All you need to do is find those forgotten things, and then maybe you can find the story behind them. The history of the United States Motion Picture Corporation runs through my hometown of Forty Fort, Pennsylvania, from filming locations to the site of the studio itself. In fact, the location of the now-demolished studio, located on the corner of Wyoming Avenue and Slocum Street, is adjacent to my backyard. I’d never known what used to be there; one building had been a convenience store, then a Little Ceasar’s, and now a local pizza restaurant. A daycare sits directly behind it. There are few indicators of what could have been there before, if any; some of the garages look as if they could have been industrial, though I do not know when they were built. 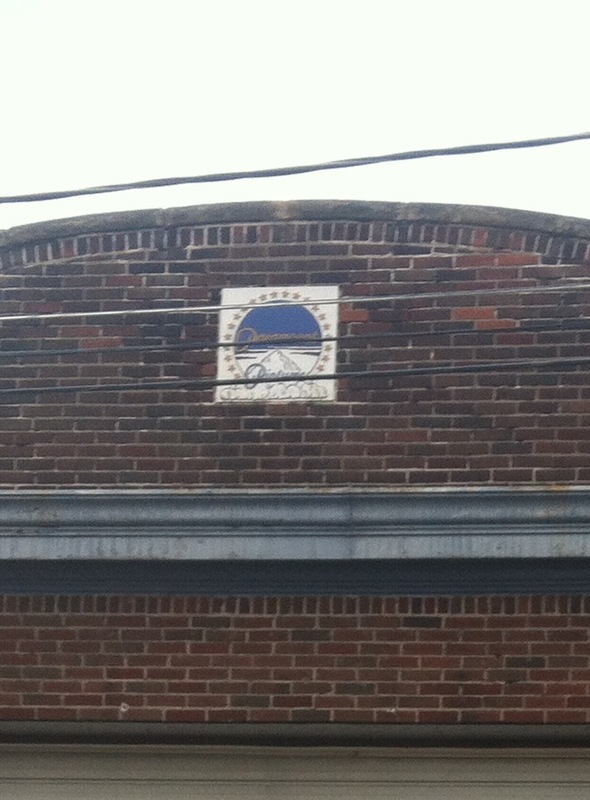 The stores and apartments nearby seem old, especially when you look at the unpainted brick. I’d known this town was very old. I had always attributed the age of the buildings to that alone, and did not wonder anymore. The United States Motion Picture Corporation studio, built in 1915, was located in Forty Fort near Slocum Street. I hadn’t wondered for a long time, until I began to get involved with the history of the United States Motion Picture Corporation. That’s when I had found out that a major movie studio used to be where the convenience store–Little Ceasar’s–pizza restaurant and the daycare were now. I also found out that the USMPC filmed there, around the area of their studio. As we watched His Neglected Wife — which features a railroad — for the first time, Charles Petrillo said to us, “We believe the railroad was on the corner of Murray Street and Slocum Street.” I knew exactly where that was. Furthermore, I knew that there was not one railroad there, but two: one which had been used until about a decade ago, and another which had clearly never been used for a very long time. The oldest railroad barely remains, obscured by growth; it seems to have been swallowed by the ground. I came upon it by accident one day, while taking a walk. 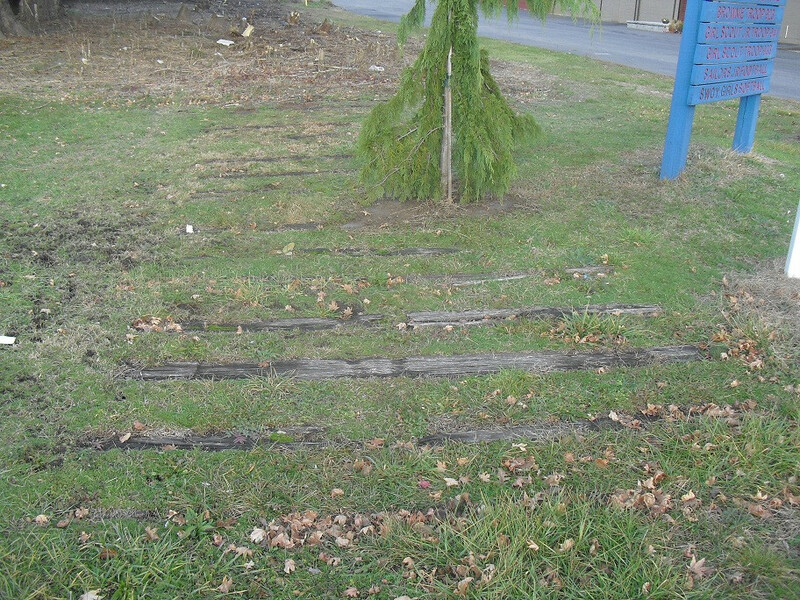 A large tree had been growing between the rails, indicating that the railroad had not been used for a very, very long time. Should you walk down Slocum Street, next to a storage center, look on the ground; from the sidewalk, you can see the planks of the railroad, barely visible among the grass. An old railroad. This could have been the railroad seen in His Neglected Wife.